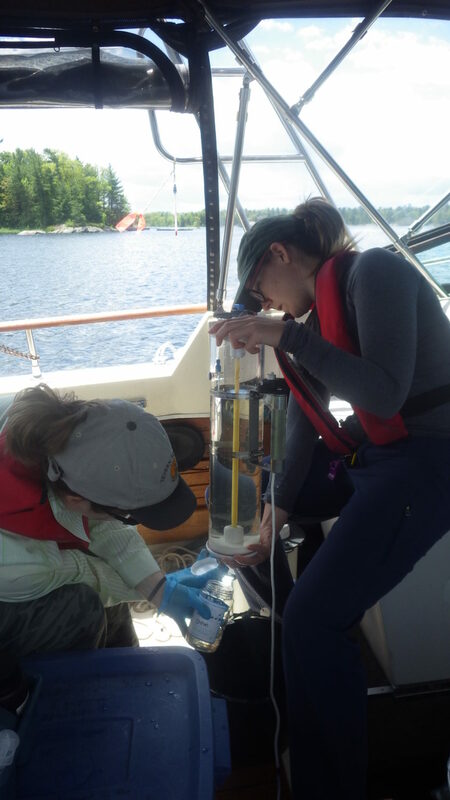 The purpose of this project is to protect Severn Sound and its watershed through monitoring involving both citizen scientists and established sampling programs. Goals include engaging volunteers, expanding the reach of SSEA monitoring, and providing information on ecosystem health. SSEA’s 2017 Open Water Monitoring program was carried out, marking 45 years of data collection in many locations. 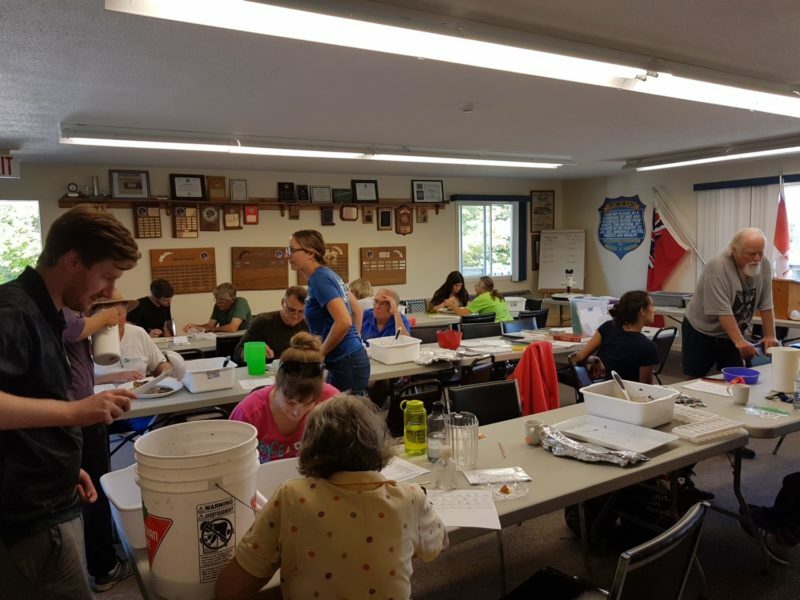 SSEA partnered with the Copeland Forest Friends to pilot a Citizen Science program using the SSEA Community Environmental Monitoring kit, designed to be loaned to community groups interested in collecting tributary water quality and temperature data. 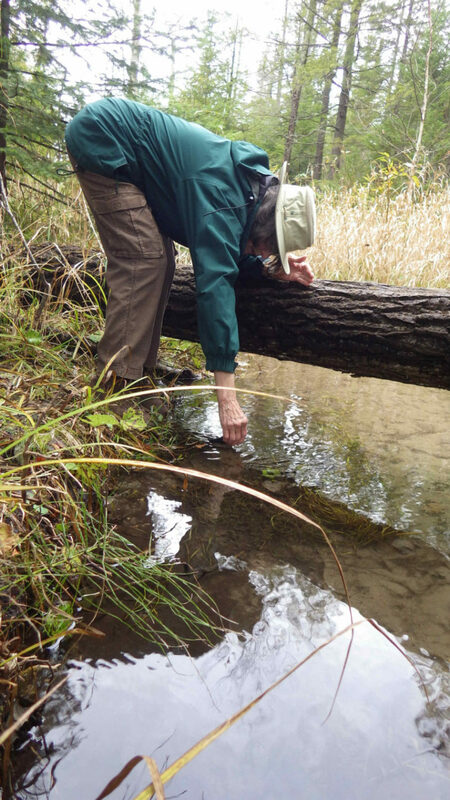 SSEA was also able to expand the number of stream locations sampled for benthos in 2017 using citizen science volunteers on a benthos bioblitz day. Finally, SSEA continued a program to engage shoreline owners in observing ice conditions on their local water body, data which is used to track trends in ice on/off date as an indicator of climate change.